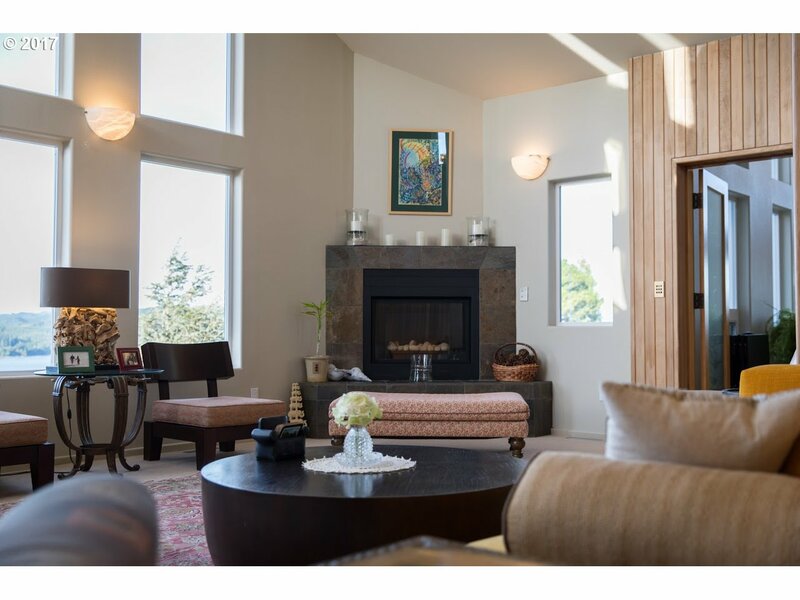 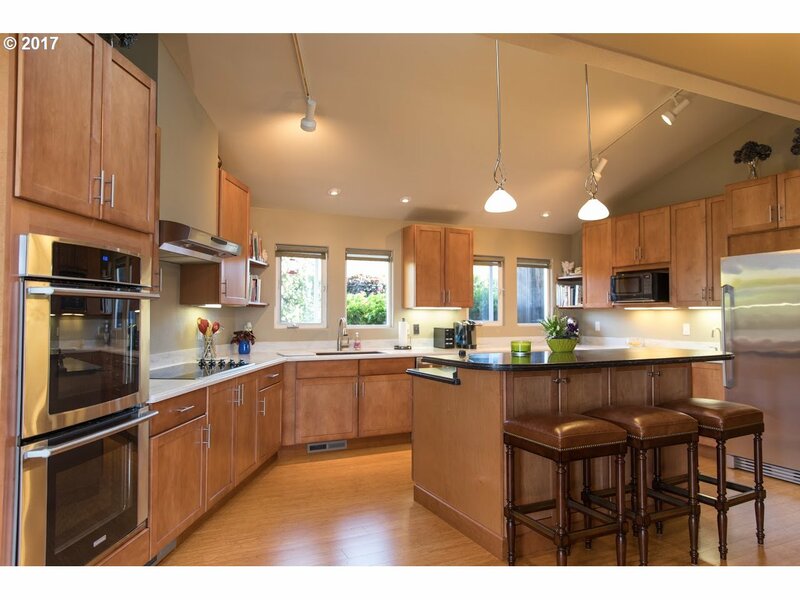 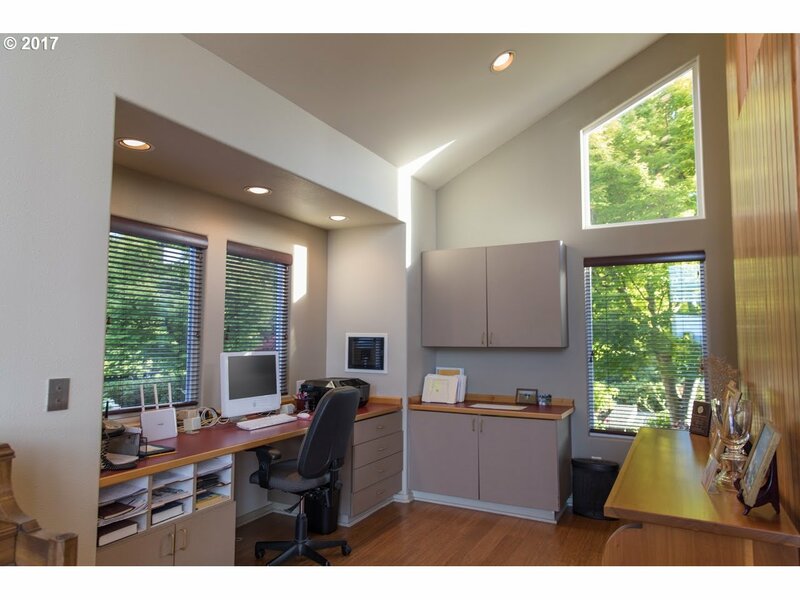 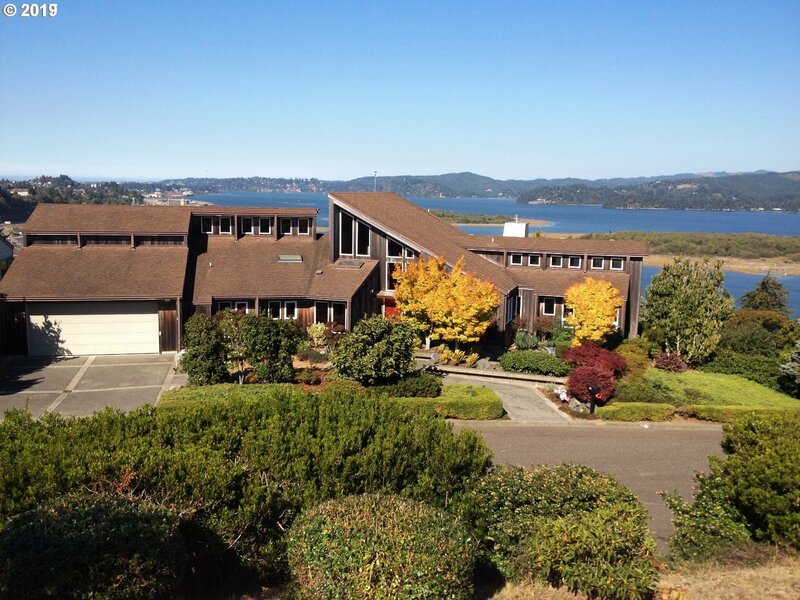 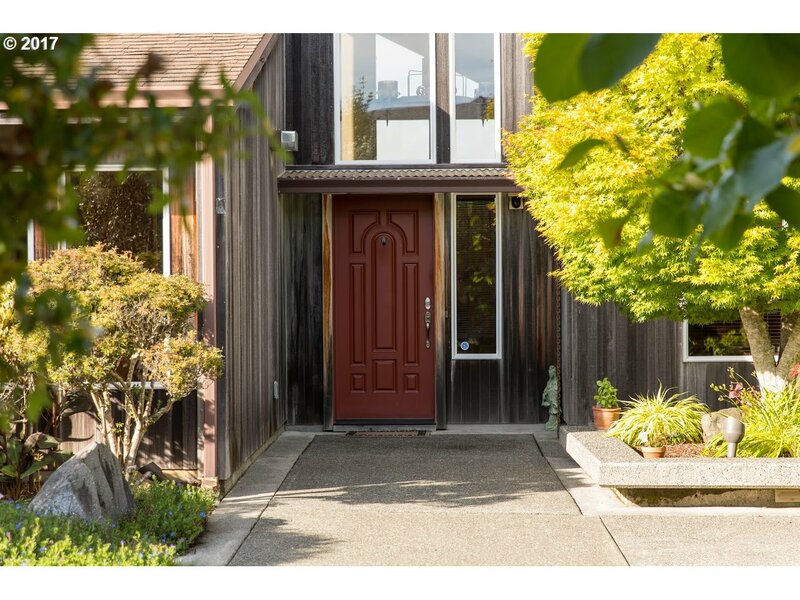 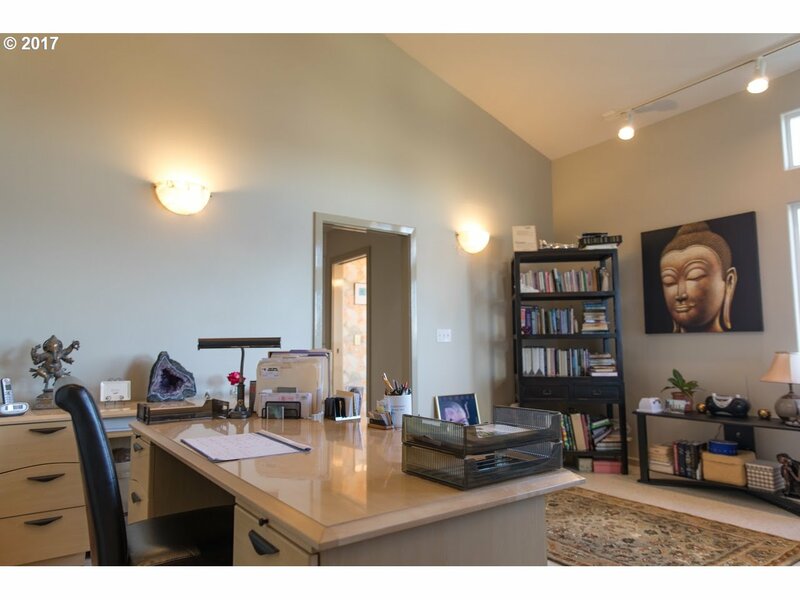 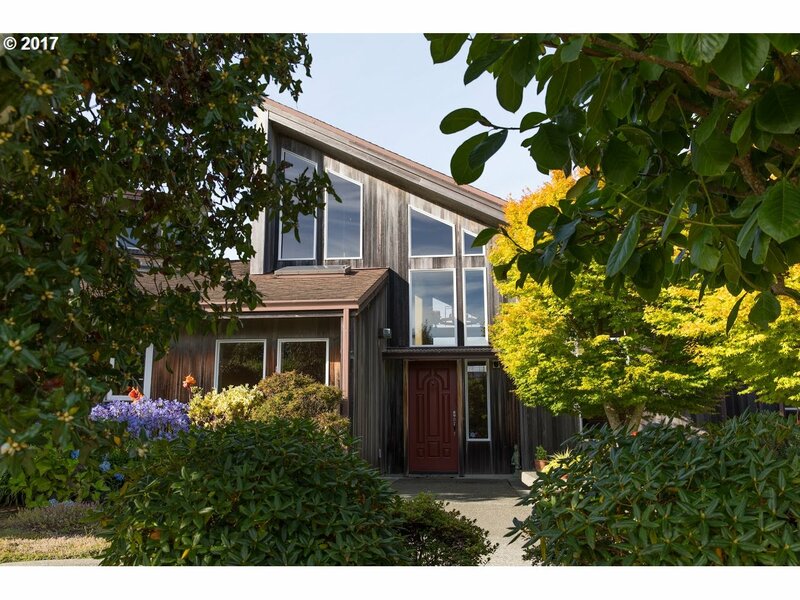 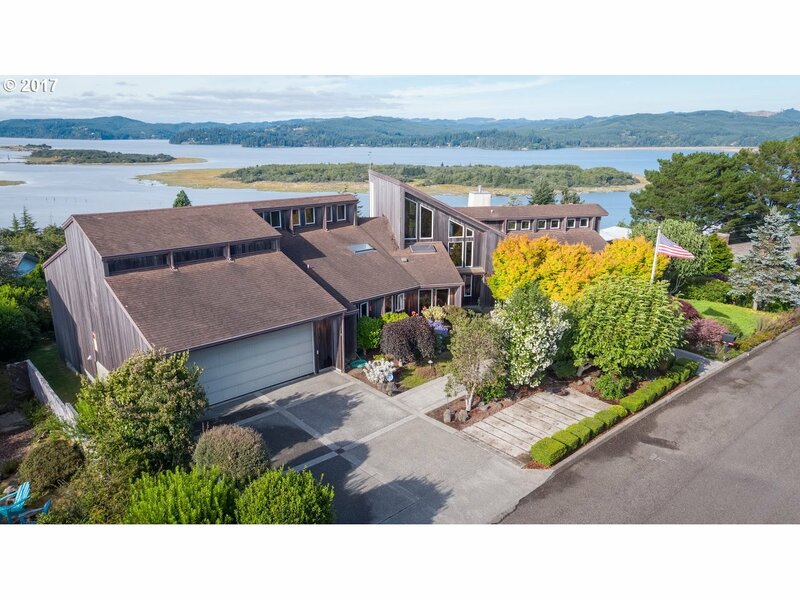 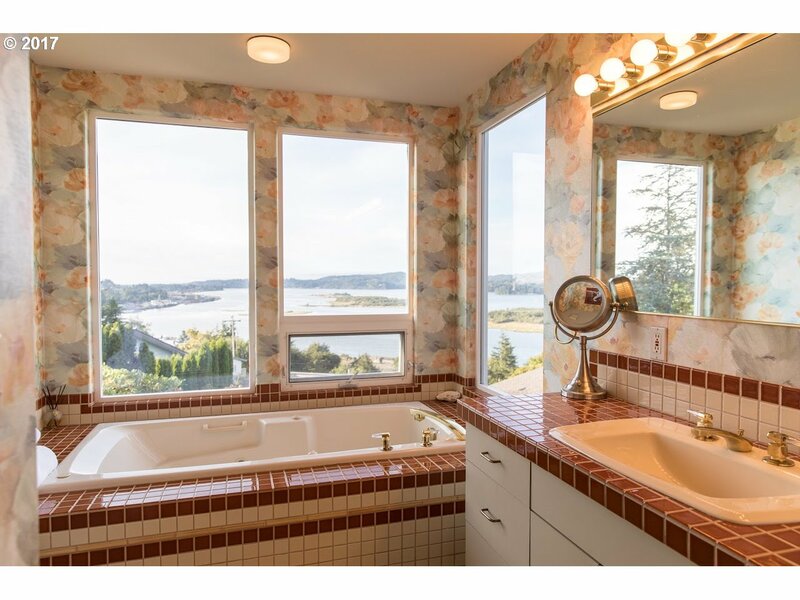 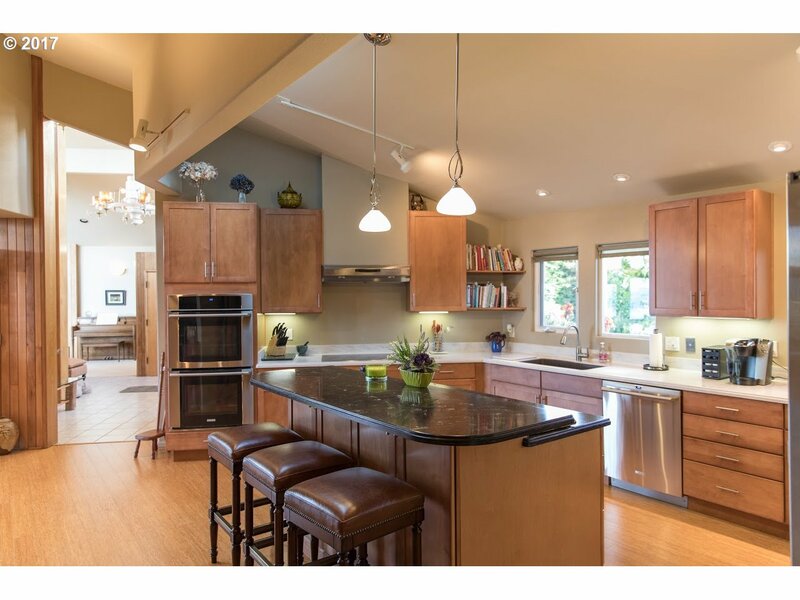 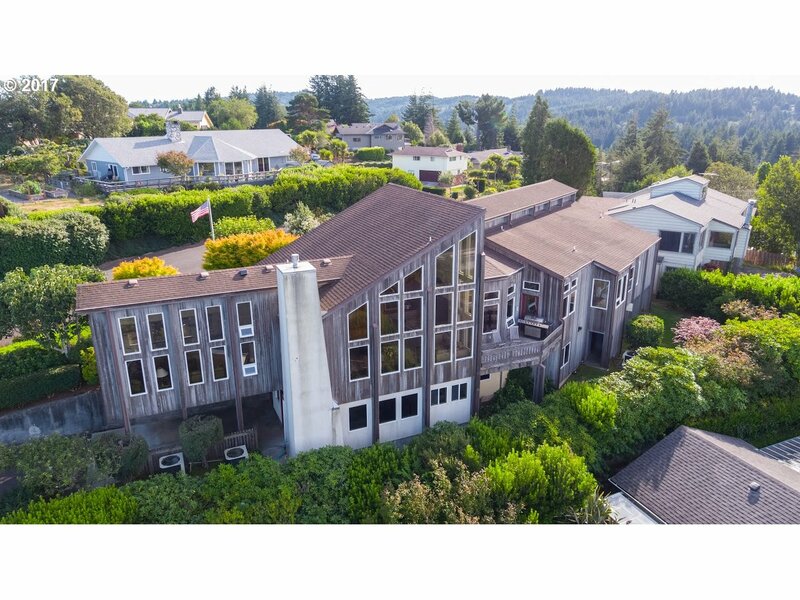 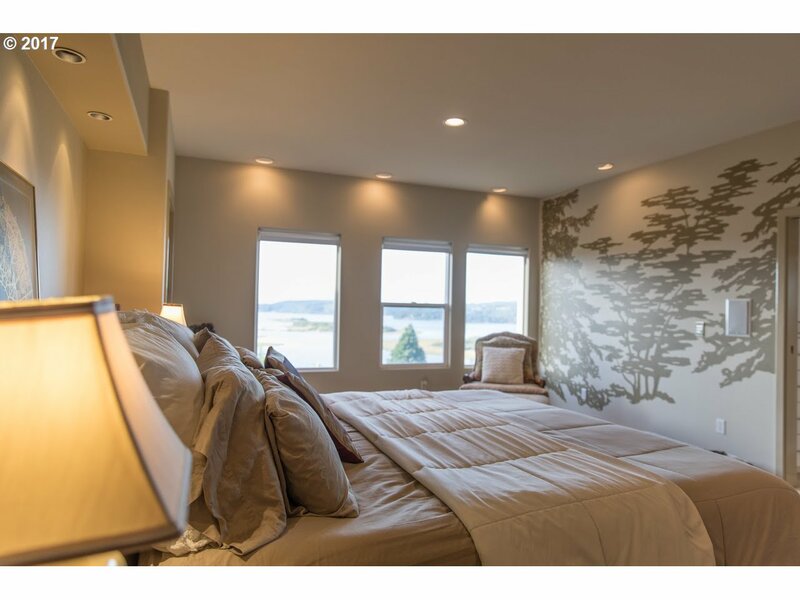 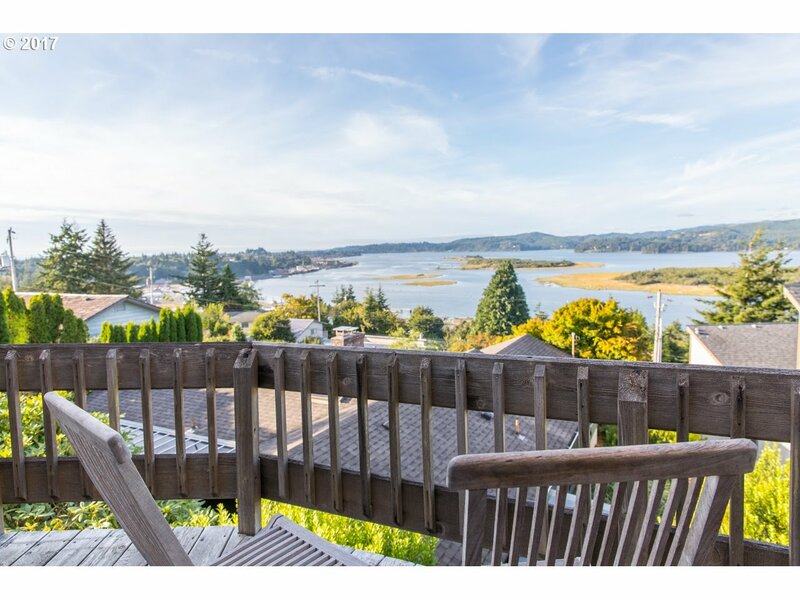 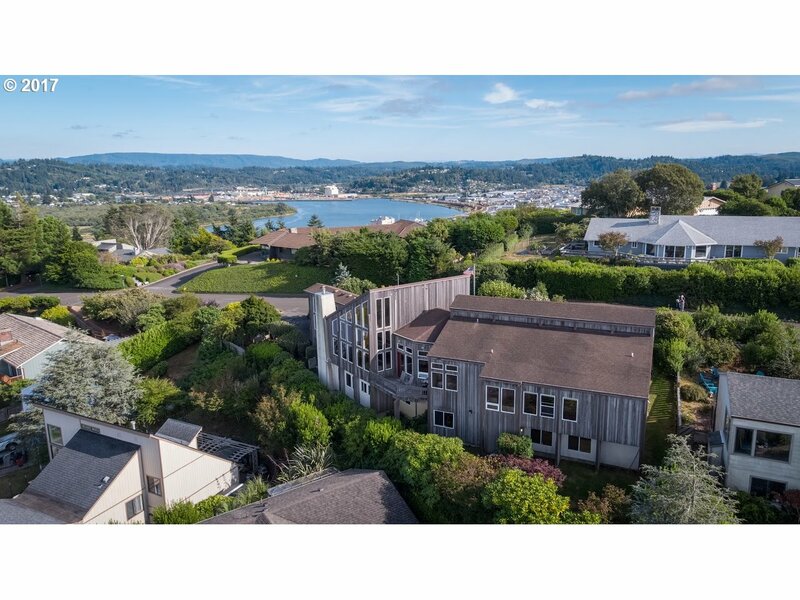 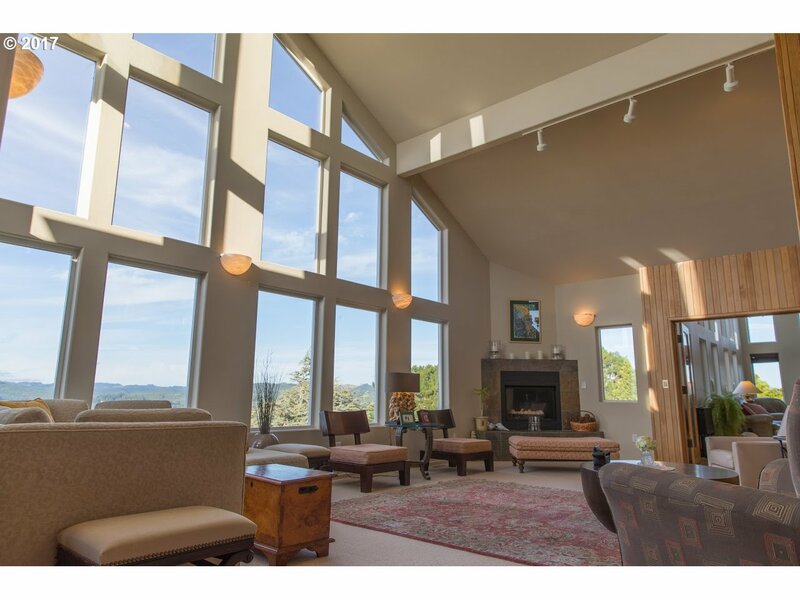 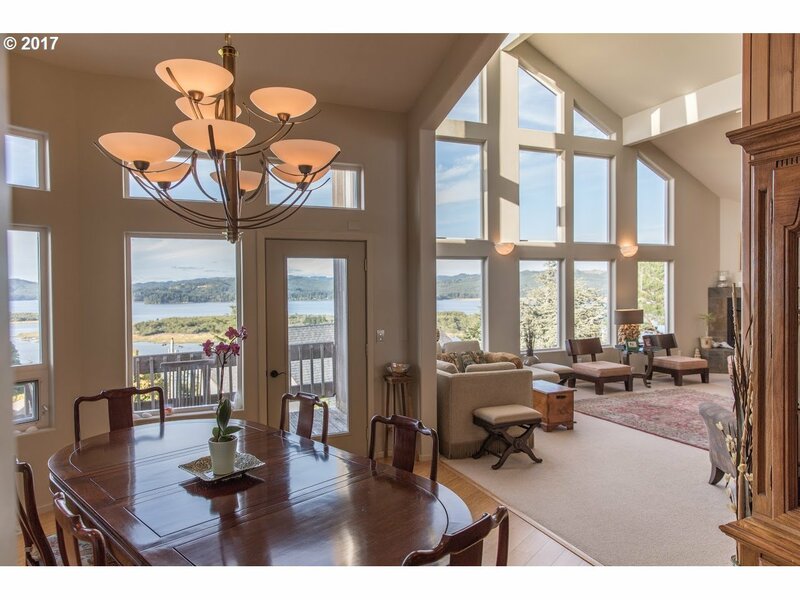 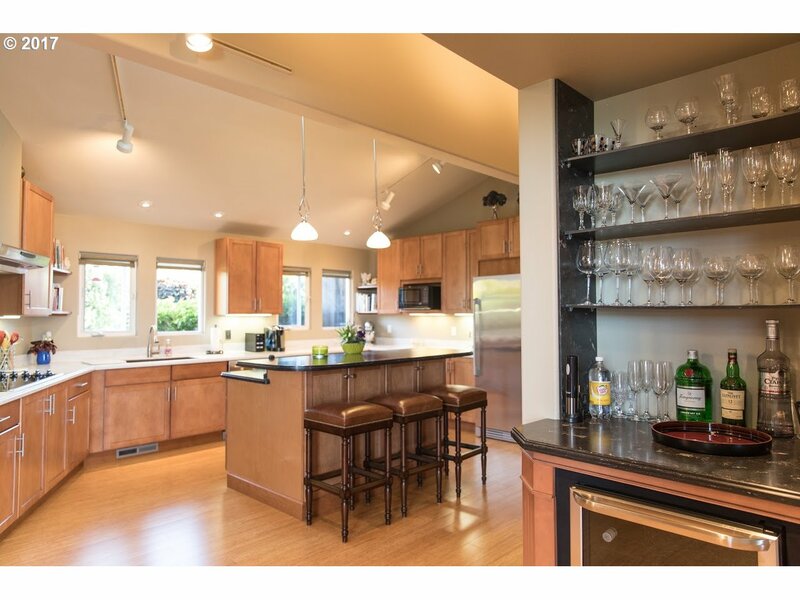 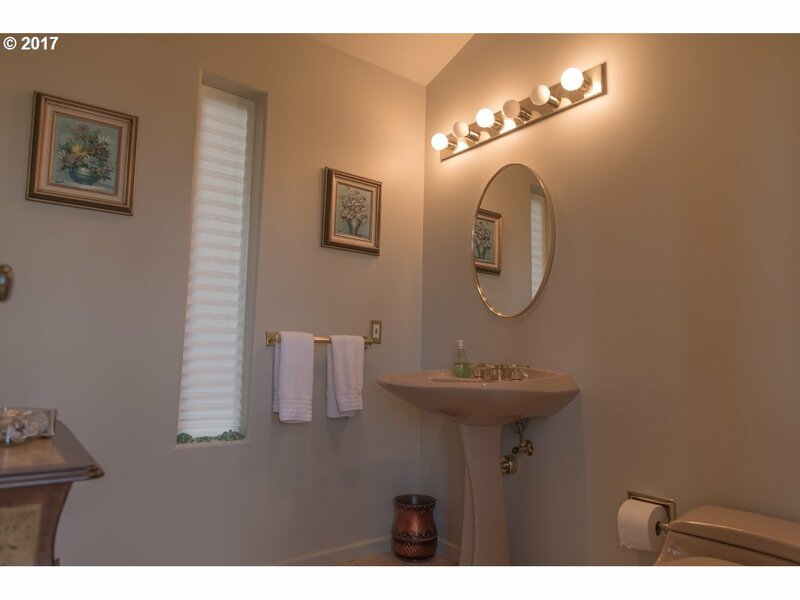 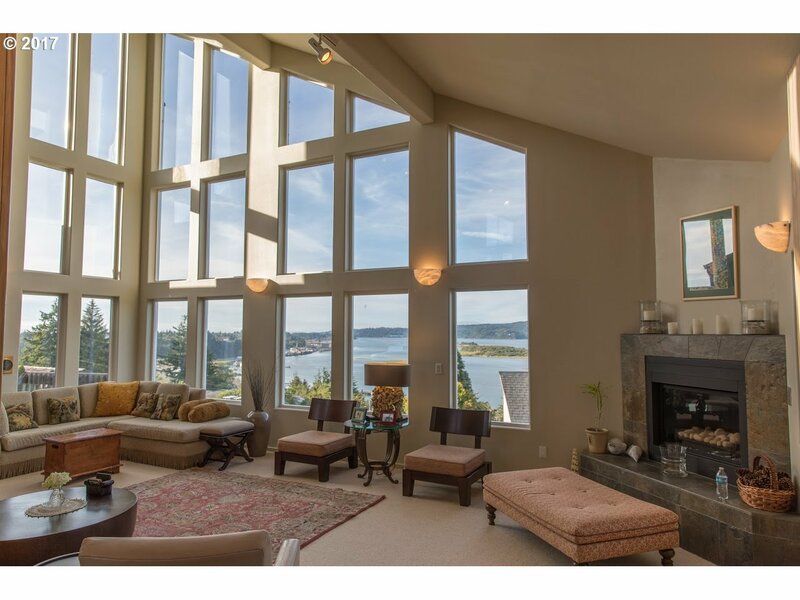 Situated on nearly 1/4 acre in the premier Coos Bay neighborhood of Telegraph Hill. 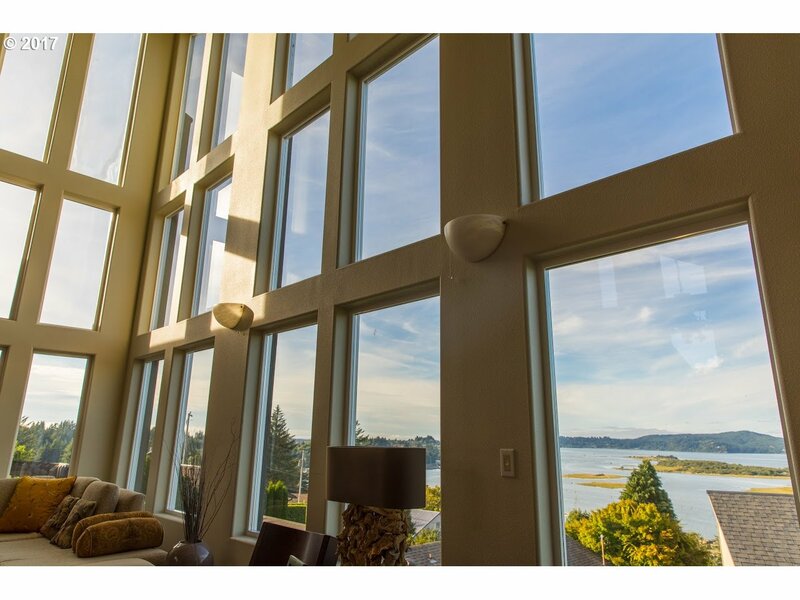 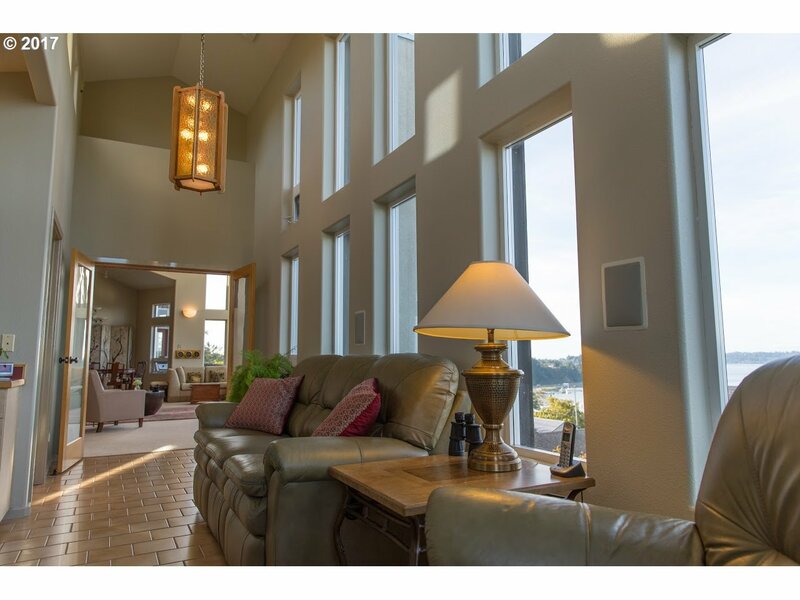 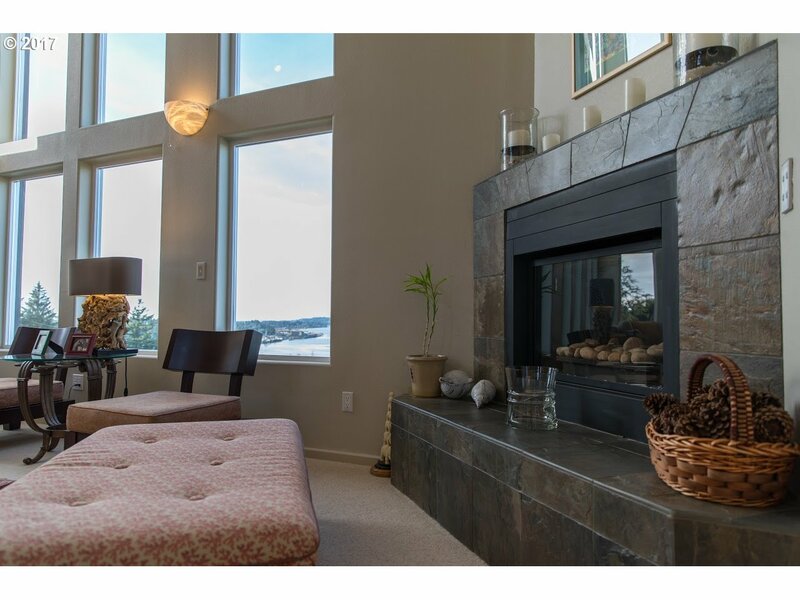 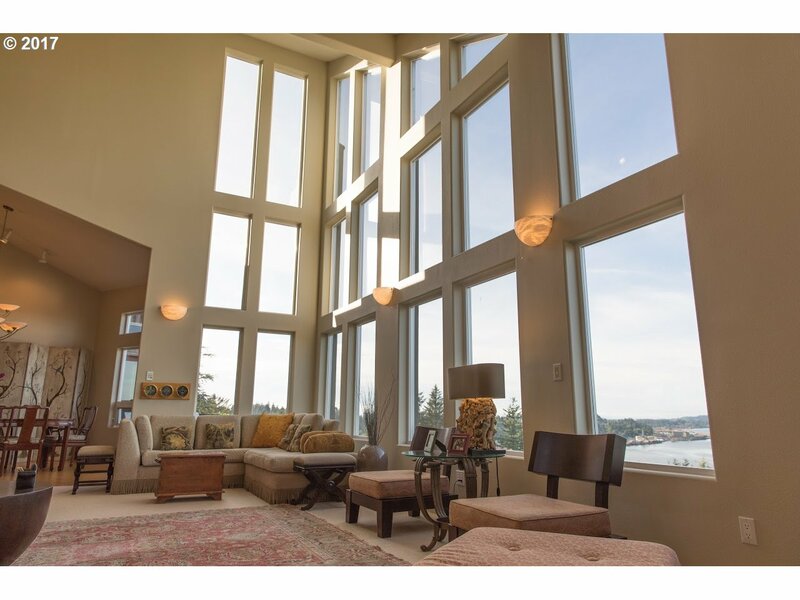 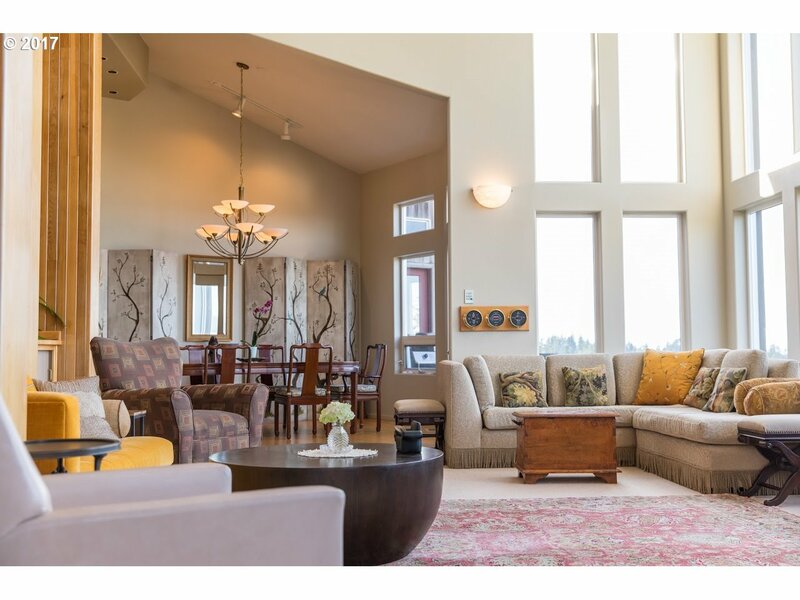 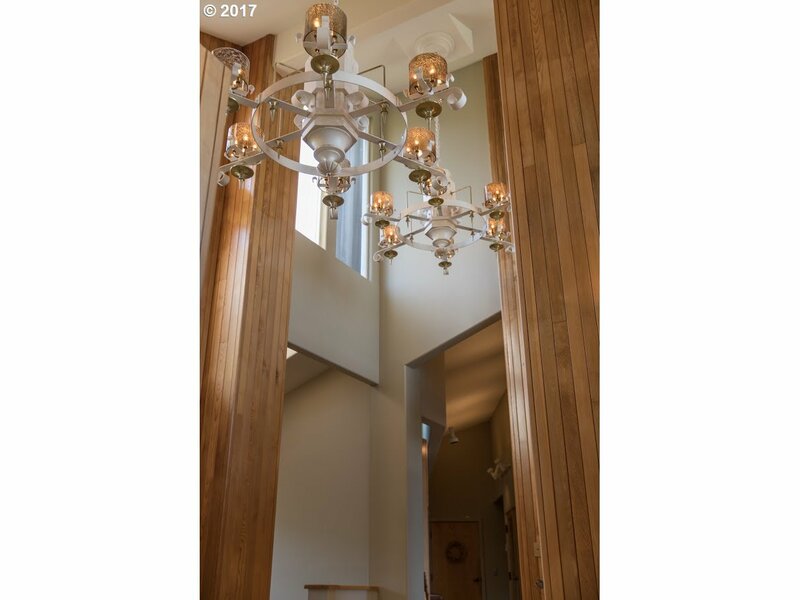 Beautiful panoramic views from this contemporary custom designed 2-story home. 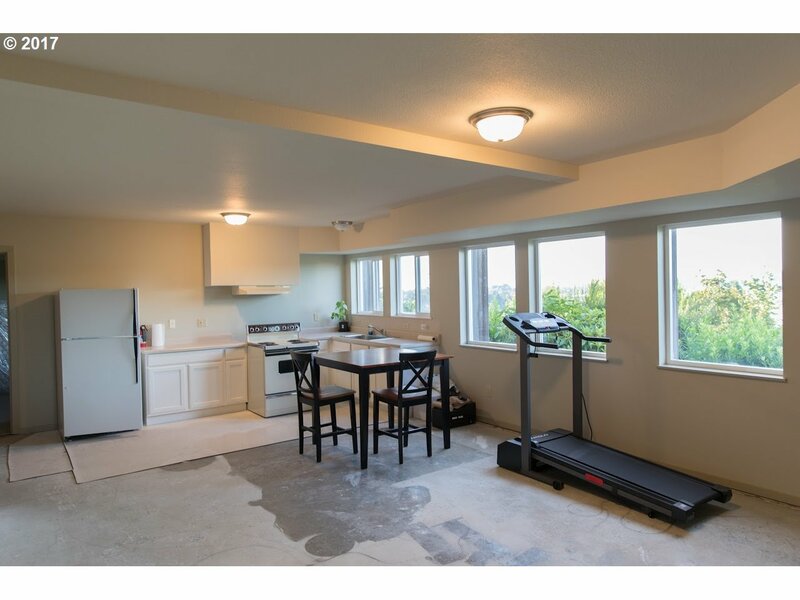 Convenient access to all urban amenities. 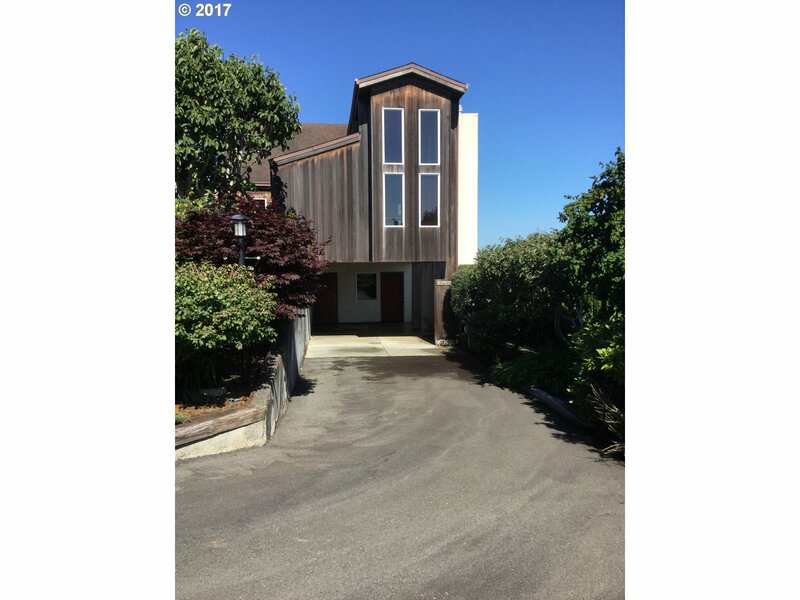 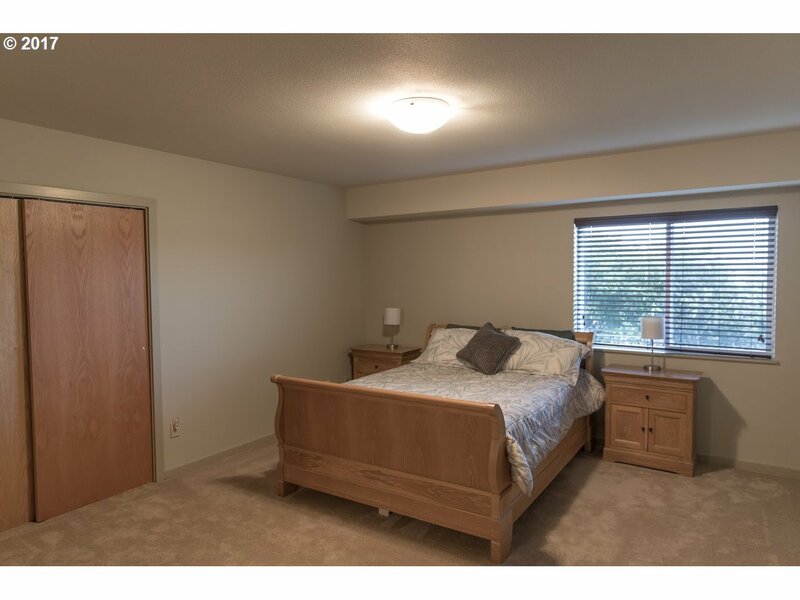 Features include: Bright spacious new kitchen, bamboo flooring, wool carpeting, propane fireplace, 3.5 Baths and solarium. 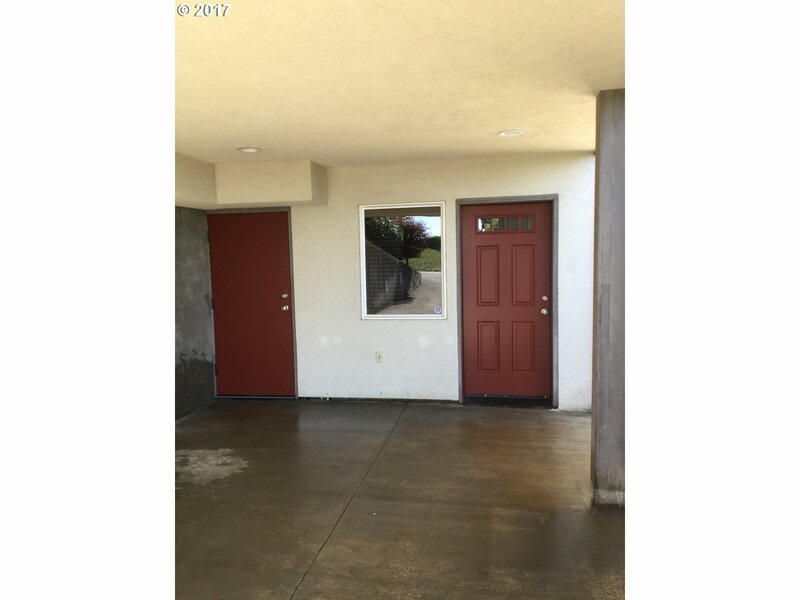 Lower level includes 2 Bedrooms, Full Bath, a kitchen with great room and separate entry, drive way and carport.